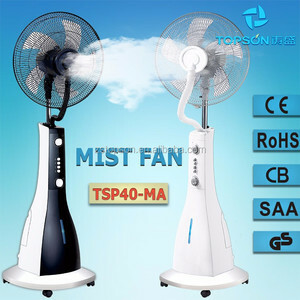 we are specializing in mist spray products field for over 10 years,our main products are mist fan(industrial,commercial,household) and air humidifier . Q4. Our customer service is fast,the time is from Monday to Saturday,if you meet any after sales problem,you can contact our customer service online. all orders delivery time is in 30 days after receiving your deposit,to ensure each customer's order delivery on time. 3 YRS Shenzhen Rongzhifa New Energy Resources Co., Ltd.
1 YRS Cixi Fengchen Electronics Co., Ltd.
2. Q: What is your MOQ9 A:Normally MOQ is 50pcs per color. 4. Q: Which payment way is workable9 A: T/T , L/C at sight etc. 5. Q: How about the delivery date9 A: For normal items delivery time is 10-15days. 1 YRS Ningbo Kadeer Electrical Appliances Co., Ltd.
1 YRS Shenzhen Smart-Mfr Electronic Technology Co., Ltd.
3.What&rsquo;s the MOQ9 Our miniumim order is 1000 pcs 4.How long is the lead time9 Generally 30 days after receiving advanced payment and all the artwork confirmed. 6.Whether the voltage and plug of your products will come with my standard9 We will confirm Voltage and plug with customer and produce machines as the customer&rsquo;s request. 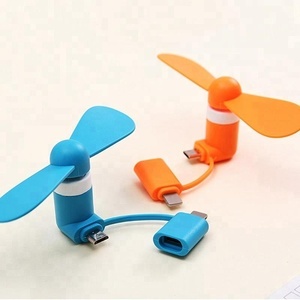 7.Whether your company can customize product as my required and put my logo on9 All of our product are designed and customized as required including color, print, pattern and logo. 5 YRS Shenzhen Beste Optics Co., Ltd.
2 YRS Ningbo Kadeer Electrical Appliances Co., Ltd. Please call us in your e-mail so that we will regard you inquiry priority. Q4: What about the lead time of mass production9 A: Honestly. It depends on the order quantity and the season you place the order. 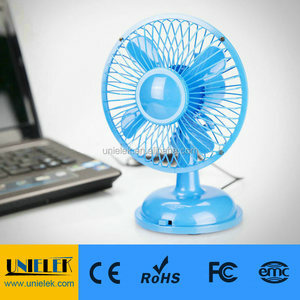 Alibaba.com offers 14,309 5-blade fan products. About 74% of these are fans, 7% are axial flow fans. 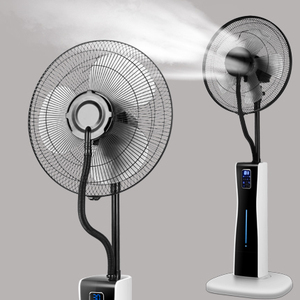 A wide variety of 5-blade fan options are available to you, such as ce, cb, and ccc. 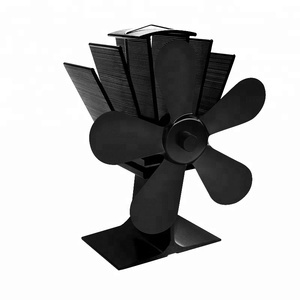 You can also choose from free standing, shop window, and wall fan. 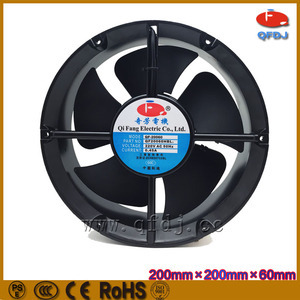 As well as from axial flow fan, centrifugal fan. 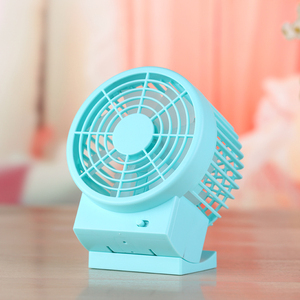 And whether 5-blade fan is plastic, stainless steel, or cast iron. 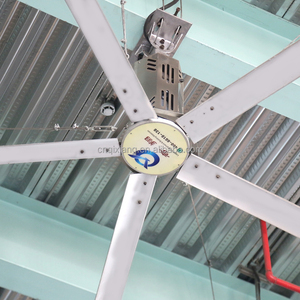 There are 14,309 5-blade fan suppliers, mainly located in Asia. 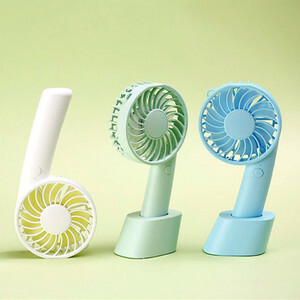 The top supplying country is China (Mainland), which supply 100% of 5-blade fan respectively. 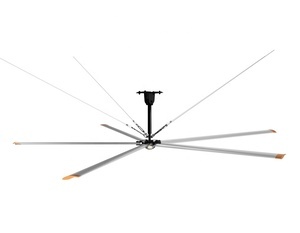 -blade fan products are most popular in North America, Western Europe, and Mid East. You can ensure product safety by selecting from certified suppliers, including 2,941 with ISO9001, 1,285 with Other, and 354 with ISO14001 certification.